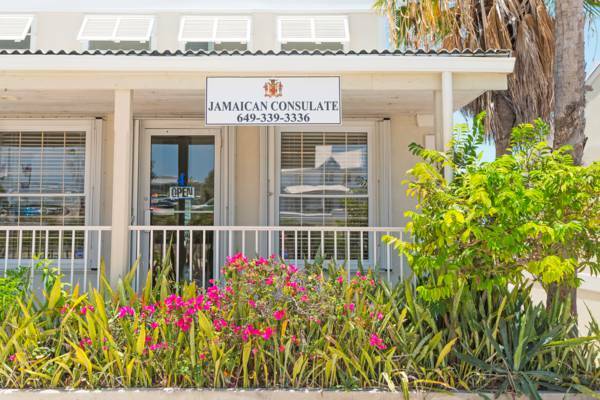 The Jamaican Consulate on Providenciales, Turks and Caicos. Consulate of Jamaica located on Leeward Highway, Providenciales. Provides visa, document and consular services.